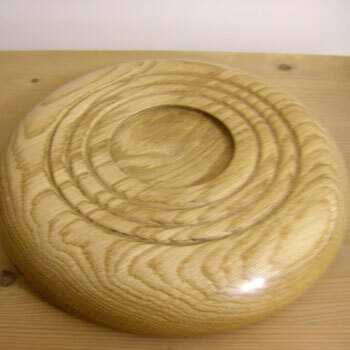 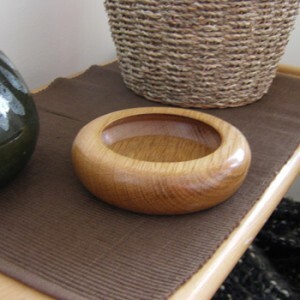 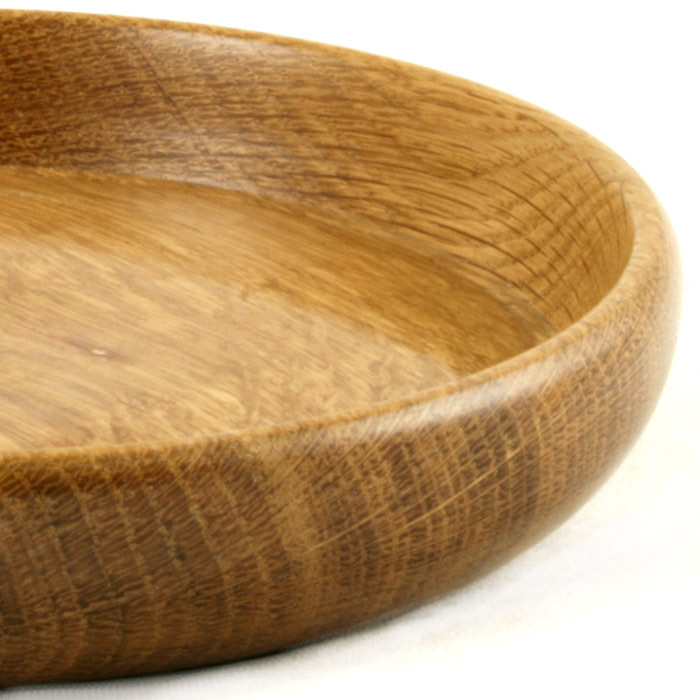 This shallow Oak platter measures 23cms by 4cms so it is a nice size for fruit or other snacks. 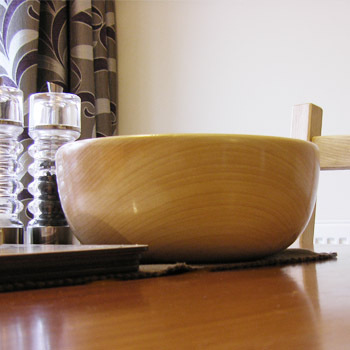 The lip on the rim ensures a secure grasp and also a feature point. 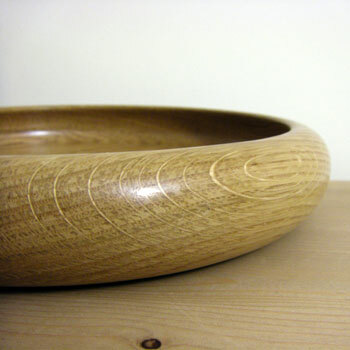 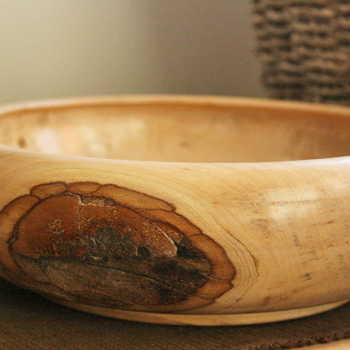 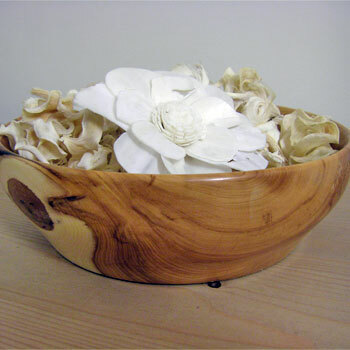 The bottom of the bowl has no foot, but soft rings encircling the center. 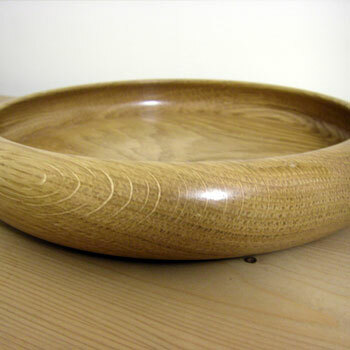 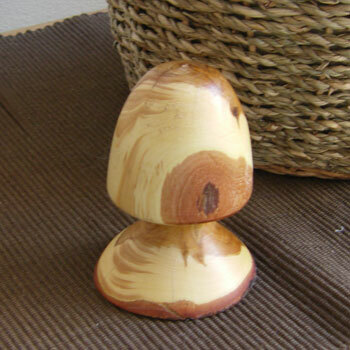 The platter has been sealed with a clear durable shellac finish.